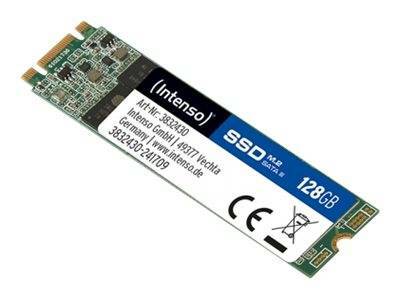 The M.2 SSD SATA III Top Performance is ideal to upgrade your computer or notebook. Thanks to SATA III with 6 Gbps, computers or netbooks can be started in less than 20 seconds. Access times and working processes are extremely shortened due to the outstanding transfer rates. Whether in everyday use or gaming, the M.2 SSD improves the speed and efficiency of your devices.